Kunzite is a very special type of stone, with violet undertones, first discovered in Pala, California. 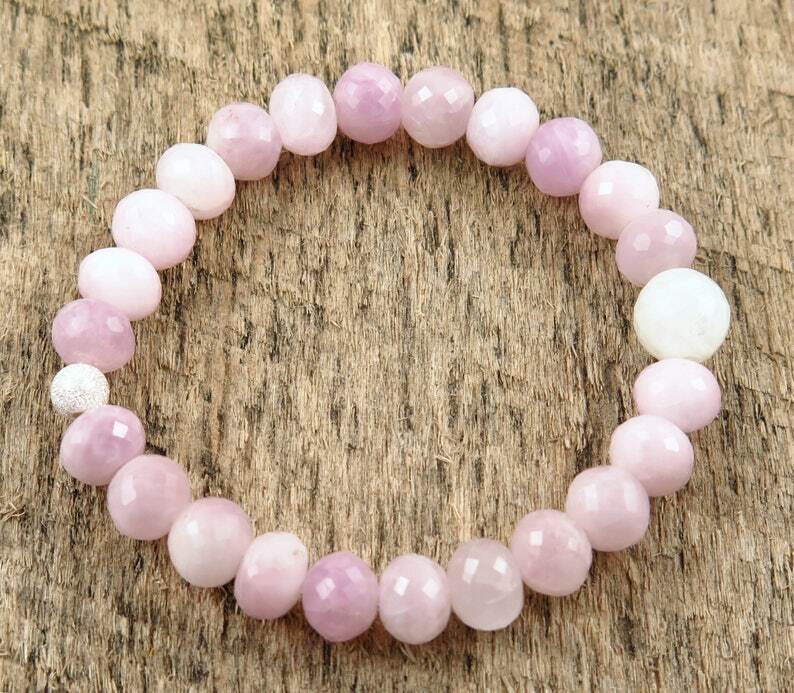 Kunzite is an extremely popular healing stone. Kunzite aids the wearer in bringing inner peace and attaining a high capacity for understanding, letting go of fears, sadness, depression, and anxiety about the future. It connects the heart with the mind which brings about great inner harmony. This bracelet features faceted pink kunzite rondell gemstones in an 8mm size. 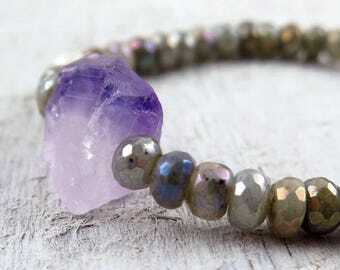 There is a hint of light purple in the beads. The sparkle is incredible! I added a sterling silver stardust bead to round out the design and one single large 10mm moonstone bead. 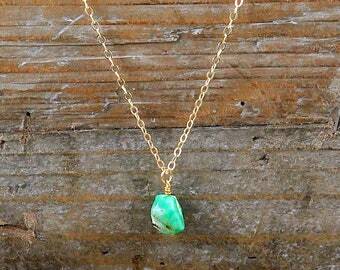 Because this gemstone is prone to fading never wear at beach or while sunbathing. 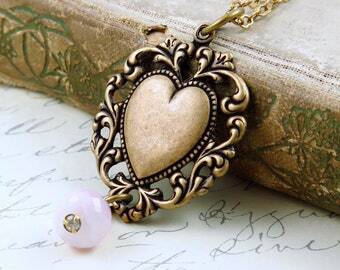 Keep in a jewelry box or dark area when not wearing it. This bracelet measures a size 7.25" (for a wrist that is approx 6" - 61/4") so please measure your wrist. If you need a different size, please contact me and I will create a bracelet in the size you need, otherwise you will receive the size 7.25".